For nearly 90 years, teachers and parents have recognized Scholastic as a trusted name in learning. Scholastic continues this successful history by remaining focused on encouraging children to learn to read and love to learn, helping teachers carry out their important jobs and supporting parents in their role as their child’s first teacher. Scholastic was founded in 1920 by M.R. “Robbie” Robinson, the father of the current Chairman and CEO, Richard Robinson. Scholastic creates quality educational and entertaining materials and products for use in school and at home, including children’s books, magazines, technology-based products, teacher materials, television programming, feature film, videos and toys. 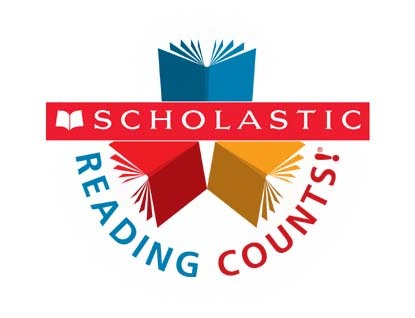 Scholastic distributes its products and services through a variety of channels, including proprietary school-based book clubs, school-based book fairs, retail stores, schools, libraries and television networks; and Scholastic.com. 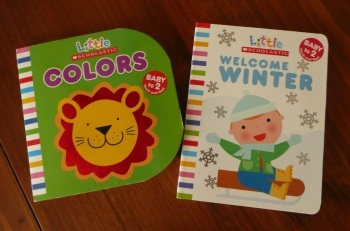 I was recently asked to do a review on a couple books by Litte Scholastic, a developmental publishing program that introduces reading to babies and toddlers ages birth to three years. Each book features rhyming, repetitive, or predictable text, interactive components, and familiar subjects—all formatted to delight babies, toddlers, and parents. Visit www.littlescholastic.com for expert advice and articles, parenting tips, book information, and more. “Colors” – This board book features favorite animals in bright and bold colors for children to name and touch. Review basic colors with this hands-on format! “Welcome Winter” – This bright, tactile board book celebrates a first encounter with the coldest season: winter. Bold, simple illustrations and textures show what a child first sees, hears, touches, and feels. And no matter how blowy or snowy it may be outside, this child ends up safe and warm in Mommy’s arms. As you all know, I have 4 small children (ages 6, 4, 2, and almost1). These books are definitely geared towards babies and toddlers, but my older children enjoyed them as well. My 6 yr old was actually reading the books to my younger ones and having a great time being the older brother. Bright colors – children love color and as a mom, I can easily point out the basic colors while reading. Simple cartoon images – Though I am an artist and I do love the artistic style of many of the children’s books today, I really think simple books are much better for babies and toddlers. 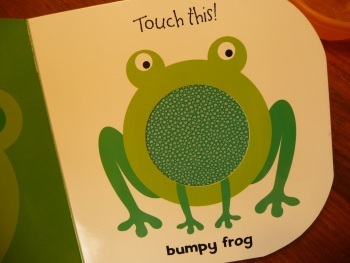 Interactive – my children LOVED the touch and feel pages. That is always a big hit as well as the flip pages where you can flip a panel and reveal something underneath. Thanks so much Little Scholastic for allowing me and my family to review these great books!